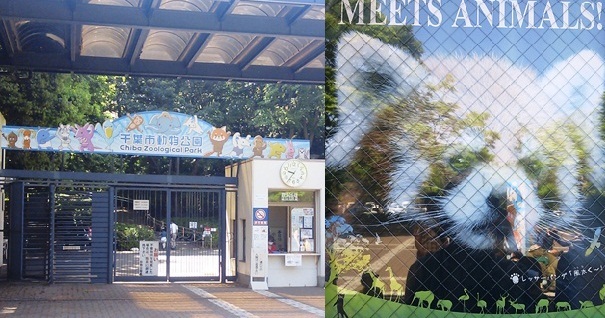 Comprised of seven well-organized and clearly marked zones, you would regret not deciding to schedule a day at the Chiba City Zoo. 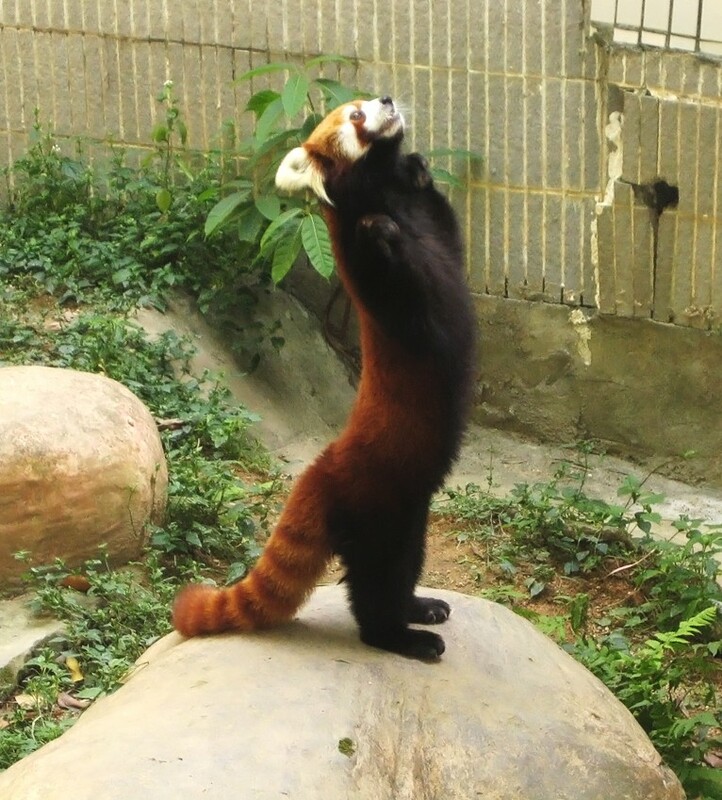 The Chiba City Zoo is home to the zoo’s mascot, Futa the red panda. Visit Futa and his family while trying to get a glimpse of him standing on his hind legs. Visit the Children’s Zoo for some petting session to stimulate your child’s (or your) interest in wildlife. Goats and sheeps are there to greet you. Do remember to say Hi to the world’s largest rodent, the Capybara. 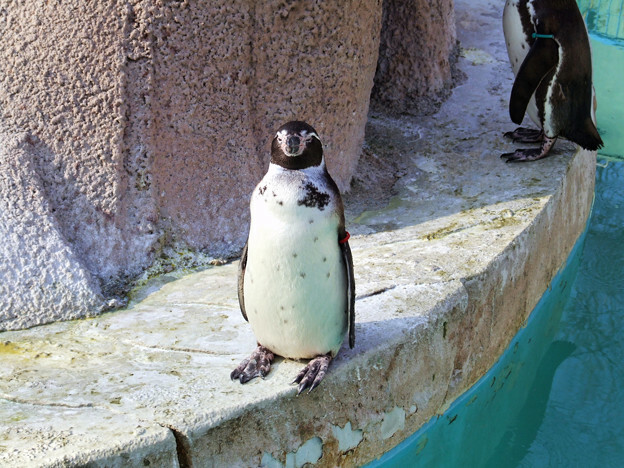 And watch penguins swim seamlessly right before feeding time. 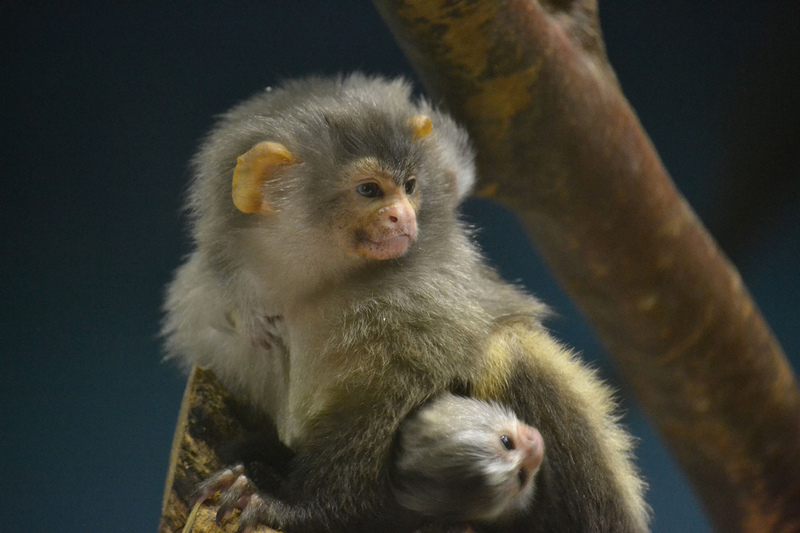 Other animals include the monkeys, lemurs, Mandrills, reindeers and Bison. Sea Lions and the Shoe-billed stork should not be missed!